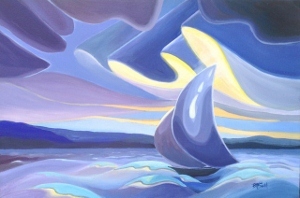 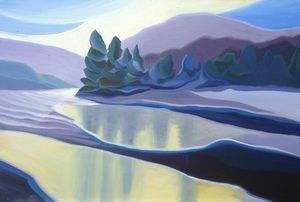 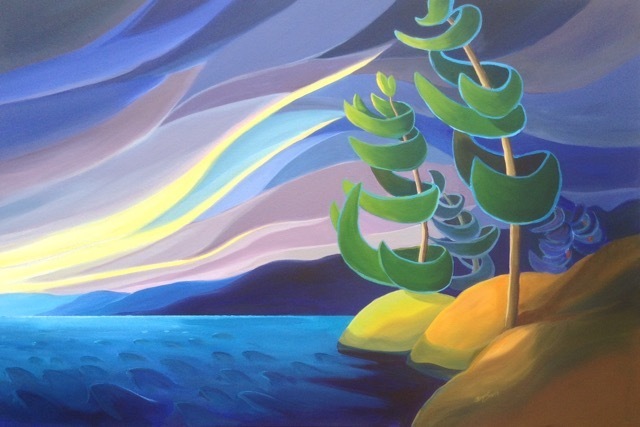 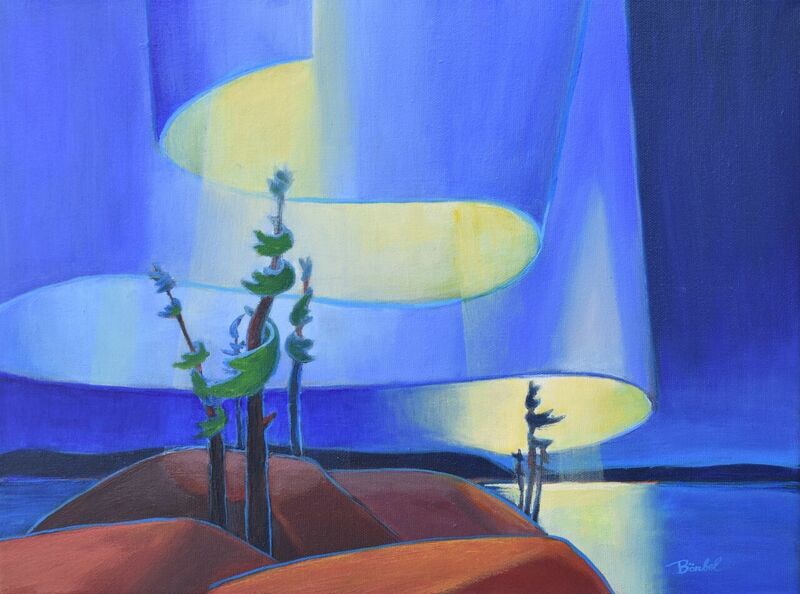 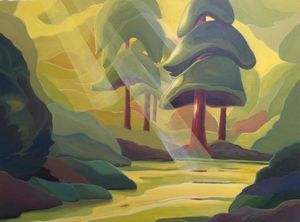 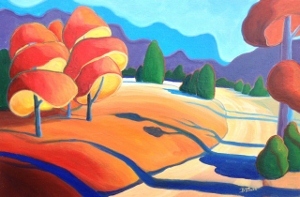 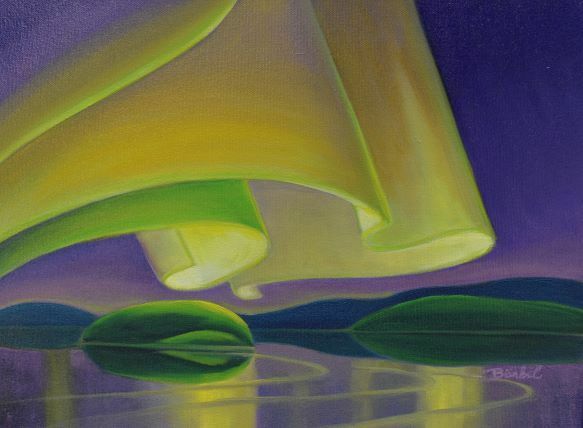 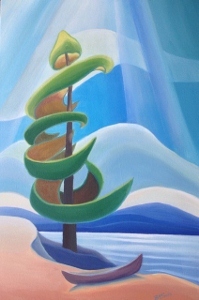 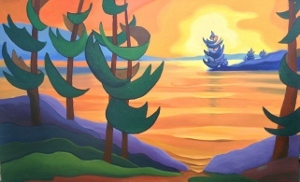 We are pleased to offer patterns from Barbel Smith a contemporary Canadian landscape artist. 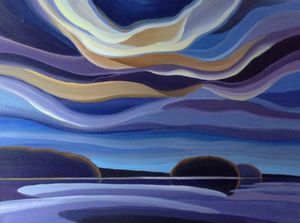 Her work is remeniscent of Lauren Harris but she brings her own vision to her art. 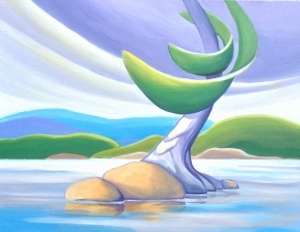 The patterns, at first appear to be simple, but there are many subtle value changes that will challenge you as the project develops.